Includes internal fuel tank and prop. Available NOW for shipping. And as always, there is free Shipping to the lower 48 States. Pick-Up is available at our location in Salt Lake City. 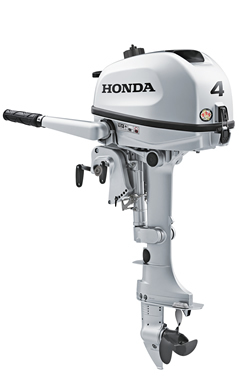 Ask about how iboats.com can add a Honda outboard to any of our inflatable boat packages.